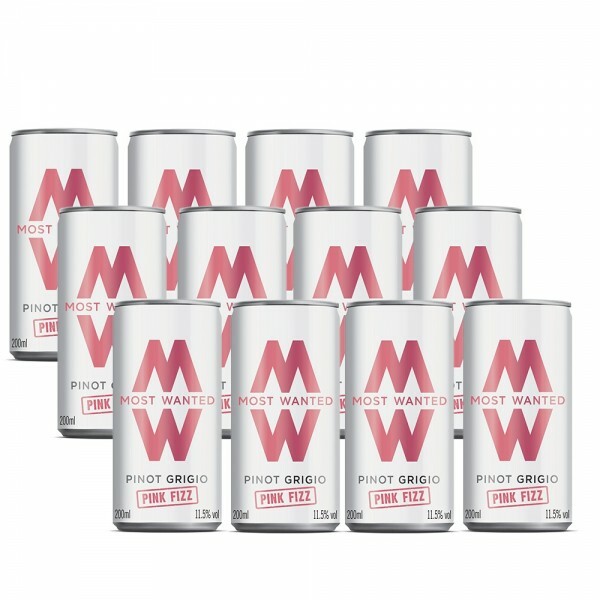 These gorgeous, lightly sparkling Pink Pinot Grigios by Most Wanted are truly Summer sippin' made simple. Light and fresh with subtle notes of peach and strawberry – these cans are ideal for stocking up for all kinds of Summer soirees, no matter whether they're BBQ's, parties, or picnics! Why fuss over flimsy glasses and cumbersome bottles? 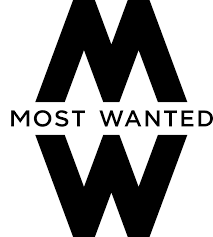 Most Wanted has done the hard work so you don't have to. Crack open a can. Sit back. Enjoy.